We recently reported that pre-production on Guillermo del Toro’s Pacific Rim 2 had been halted due to turbulence between Legendary Pictures and Universal Pictures. The latter studio, which is currently the distributor for the sequel, confirmed the film’s removal from its release date calendar in a press release today. Rather than addressing the behind-the-scenes bean-counting that led to Pacific Rim 2 being shelved for the moment, Universal says that they’ve delayed the production and release of the film in order to provide a bigger and better experience for fans. In the same announcement, Universal shifted the release date for the next installment in the a cappella comedy series, Pitch Perfect 3. That film has moved from July 21, 2017 – which just so happens to be the same release date as Christopher Nolan’s mystery film – to Friday, August 4, 2017. That’s the date previously occupied by Pacific Rim 2, which will be hopefully be dated at another time in the near future. 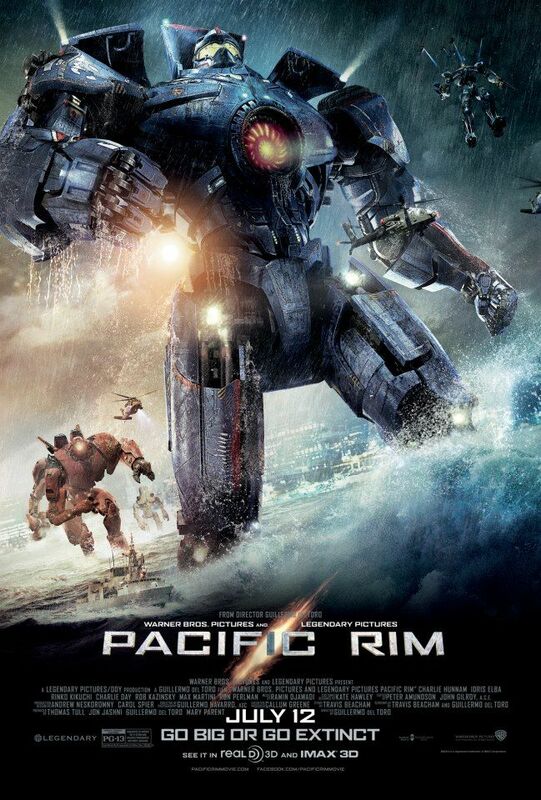 Legendary’s PACIFIC RIM 2, originally scheduled for release on August 4, 2017, will be redated at a later time. The filmmakers, Legendary and Universal Pictures are committed to having PACIFIC RIM 2, the sequel to 2013’s PACIFIC RIM, which generated more $411 million at the global box office, be the vanguard, fully-immersive experience that the franchise deserves. To this end, the decision was made to delay the production and release of PACIFIC RIM 2 so that the creative team can continue in its efforts to exceed the amazing experience of the first film. PACIFIC RIM 2 is the follow-up to Guillermo del Toro’s 2013 epic action-adventure, with a script penned by del Toro, Jon Spaihts (Passengers, Prometheus) and Travis Beacham. Universal Pictures will release the film worldwide in 3D and IMAX. While that certainly sounds promising, keep in mind that it’s in Universal and Legendary’s best interests to keep a hopeful outlook for the picture, especially since it remains an international hit with franchise potential. As for Pitch Perfect 3, Anna Kendrick and Rebel Wilson will headline the returning cast of the follow-up to this summer’s blockbuster hit, which just so happened to be the highest-grossing movie-musical opening of all time. Writer Kay Cannon also returns to the team to pen the next chapter.